It’s been a while since I last posted. Around eight months, in fact. 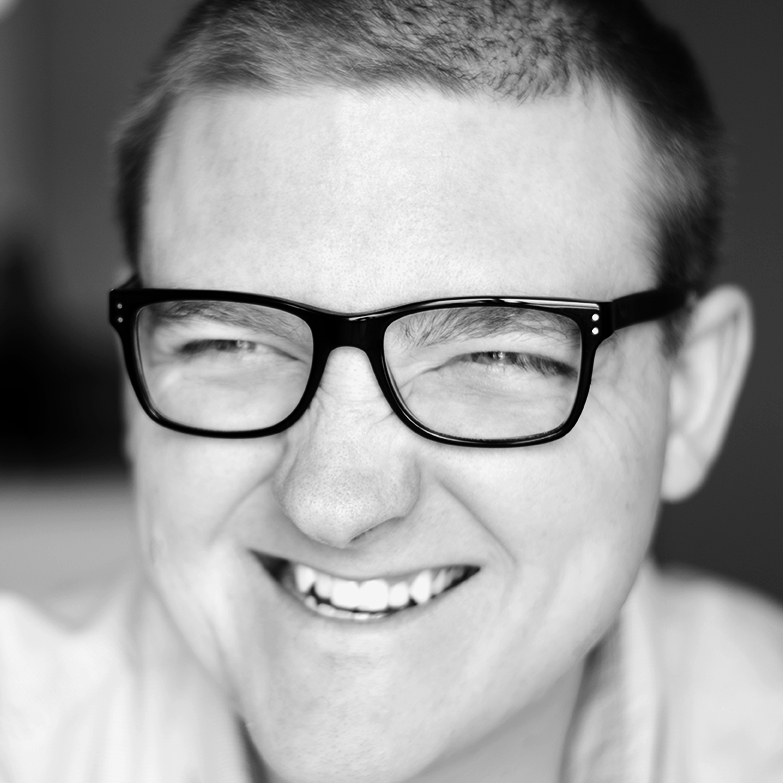 It’s funny how I get so jazzed up to blog, and then, it quickly goes away. I’m not sure if it’s the time it takes to create quality content, the editing process, the blogging part, or the community building part. Maybe it’s a bit of everything. Nonetheless, I felt inspired today to at least try to create one piece of content I could share. 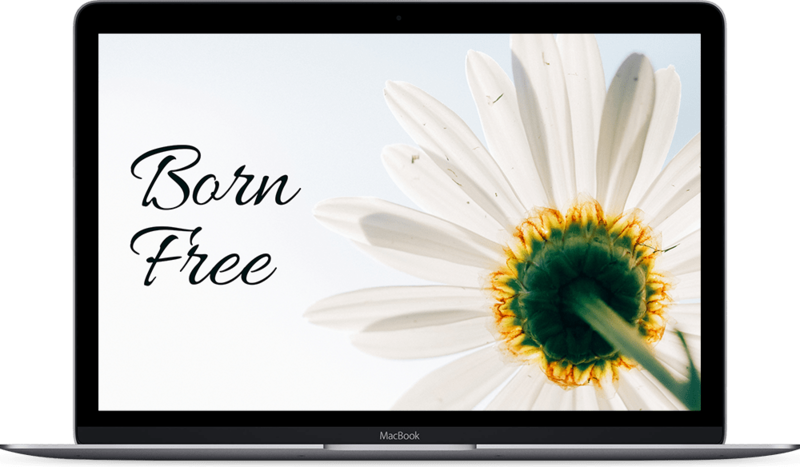 This free desktop wallpaper is what I came up with. I love the picture of the flower. 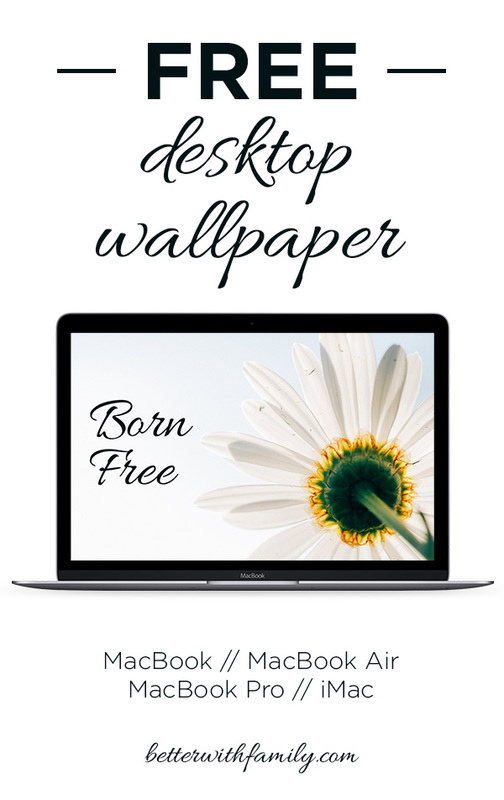 Paid with born free, I think it’s a great inspirational wallpaper that’ll keep you motivated during your daily life. Love it? Don’t forget to share it using the buttons below! A few months ago, I switched from shopping at Cub Foods to Trader Joe’s. Even though shopping at Cub was convenient (being less than two miles from my house), I became frustrated with how expensive fruits and vegetables were, and their lack of quality. I’d buy grapes at $4 per pound, only to have them turn black within two days of getting home. The same thing went for fresh herbs. The only other times I had shopped at TJ’s were when I lived in Chicago and New York City. I was surprised by how much cheaper my staple items were at TJ’s, and how much longer they stayed fresh. After one shopping experience there, I was hooked and have never looked back. Cub has become my “emergency-only” location for when I don’t have time to run to TJ’s. A few weeks ago, these fresh blueberries were just STARING me down. So I bought them. When I got home, I wasn’t sure what I was going to do with them, but ended up making lemon-blueberry bread. This bread isn’t your loaf of white bread—it’s soft, moist, sweet, and crumbly. The blueberries alone would make it knee-weakening, but the lemon really acts as a nice flavor booster. I made this with and without glaze, trying to decide if it needed any or not. I decided it didn’t, since the lemon and blueberries add enough sweetness to it. This kept good for the entire week on my countertop inside a Zip-Loc bag. Fall is a great time for making bread (well, actually, any time is really a good time for bread), and this lemon-blueberry bread is a great addition to a meal, or a standalone snack. I had a piece before I made a salad for dinner last week. 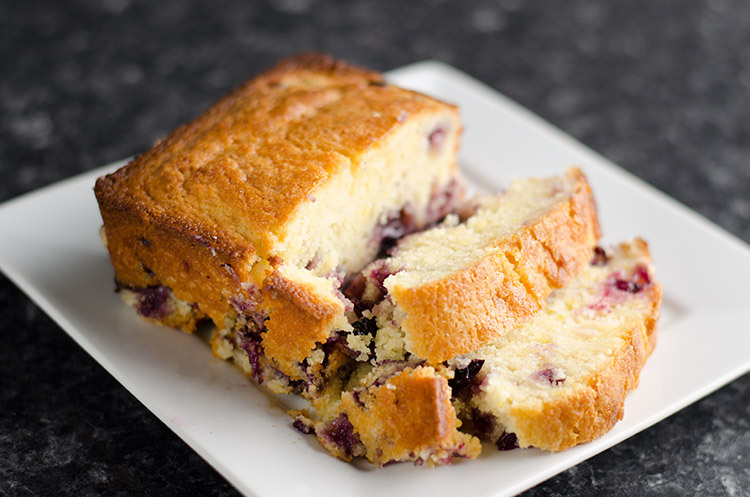 Use fresh blueberries to make this lemon-blueberry bread. 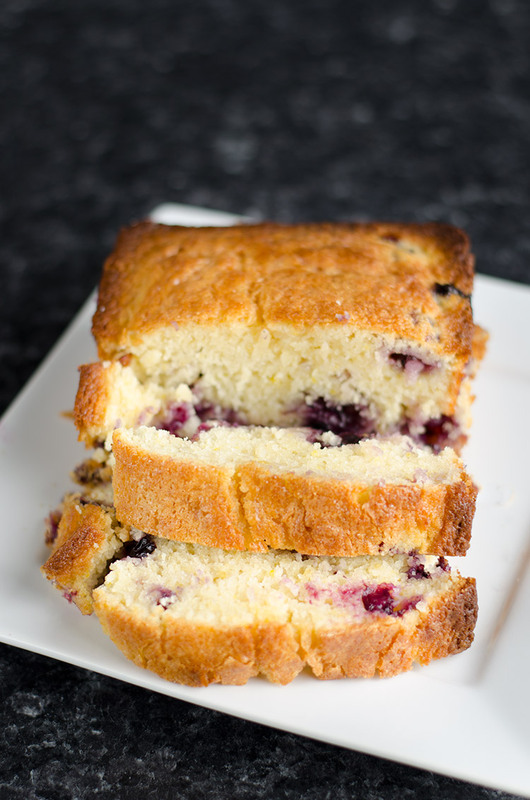 It's light, fluffy, and sweet—a perfect addition to any meal as an appetizer or dessert! Preheat oven to 350 degrees F. Grease 4x8x2-inch loaf pan. 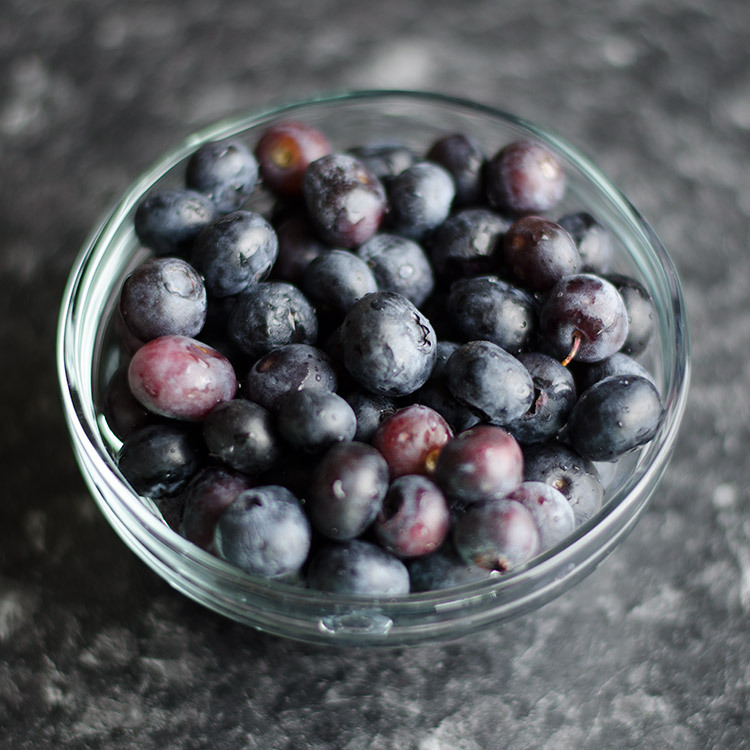 In a bowl, toss the blueberries in 2 tablespoons flour and set aside. In a bowl of an electric mixer, beat together the butter, sugar, lemon juice, and eggs. Sift together 1 1/2 cups flour, the baking powder, and salt. Add the flour and milk alternately to the butter mixture, beginning and ending with the flour. Fold in the lemon zest, blueberries, and pecans. Pour batter into the pan and bake for 1 hour and 10 minutes. A toothpick inserted in the center of the loaf should come out clean. In LOVE with these parmesan almond green beans. When I was a kid, one of my favorite vegetables to eat was green beans, but only the French-cut ones. Man, I could’ve eaten can after can of those bad boys. I can’t quite figure out why I liked them so much, but I think it had to do with the fact that they were fun to play with on the dinner plate. Now, green beans have almost had an inverse effect on me—I can only eat them when they’re in season and prepared with more than just salt and butter. Bound to get over my green bean slump, I set out to test out an array of ways to make green beans. Some were hot, some were cold, some were spicy, some were sweet. 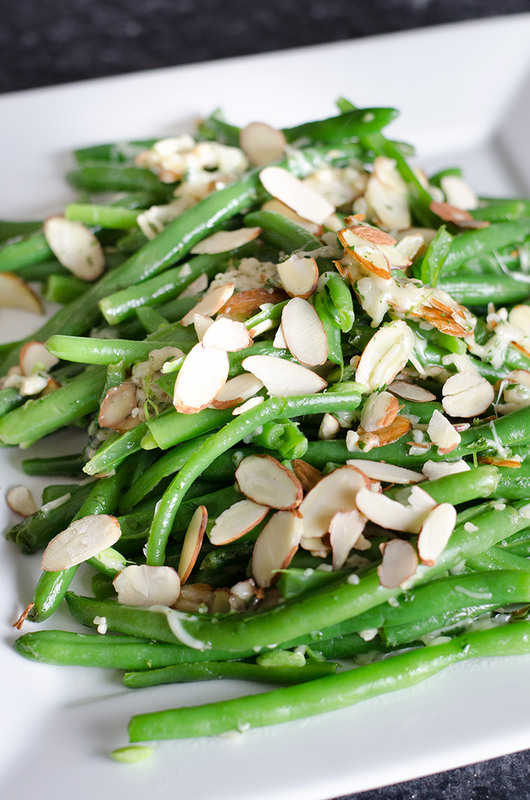 In the end, this recipe morphed into parmesan almond green beans. The texture, first of all, is amazing. 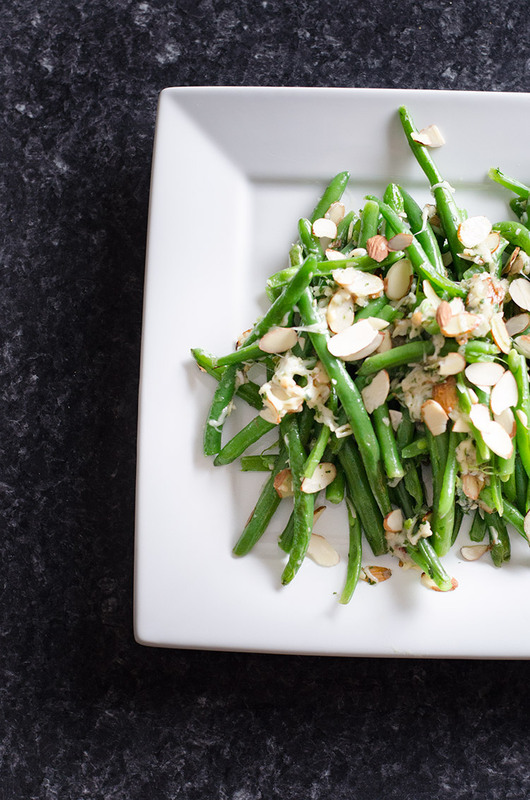 It’s a mashup of crispiness from the green beans and crunchiness of the shaved almonds to a smoothness of the cheese. It’s fun. And the taste is, well, amazing (if I do say so myself). 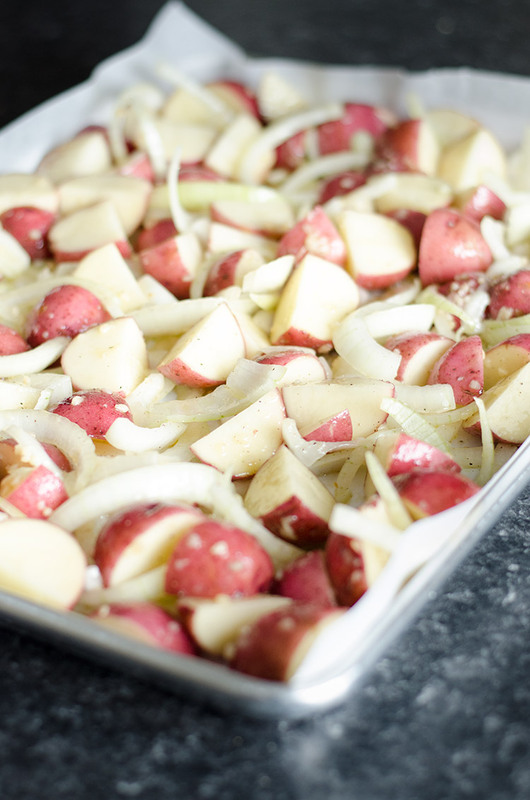 Garlic is one of my favorite ingredients to cook with, so you know it made an appearance in this recipe. The lemon also brings in a great sweetness that wasn’t present in a lot of the other green bean recipes I tried. Looking to make it a meal? Try the green beans paired with lemon chicken and garlic roasted potatoes, and perhaps apple crisp for dessert. It’s all quick to throw together and picky eaters (like myself when it comes to the green beans) will love it. These aren't your canned green beans. Fresh, sweet, and a little creamy. 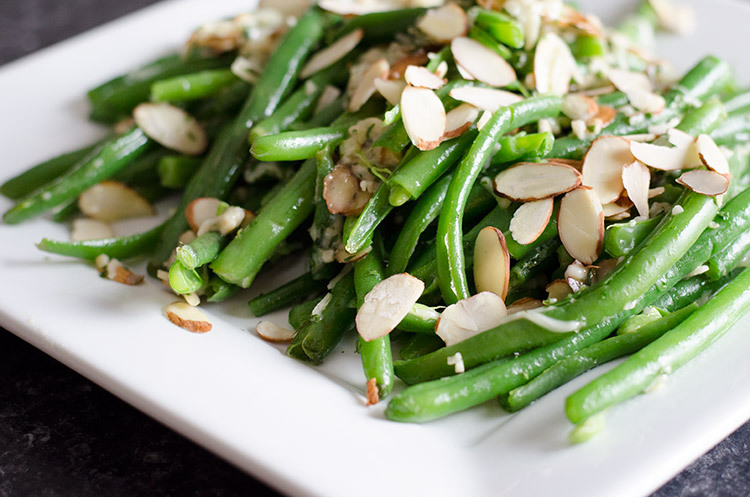 Try these parmesan almond green beans for a great twist on a dinner plate staple. 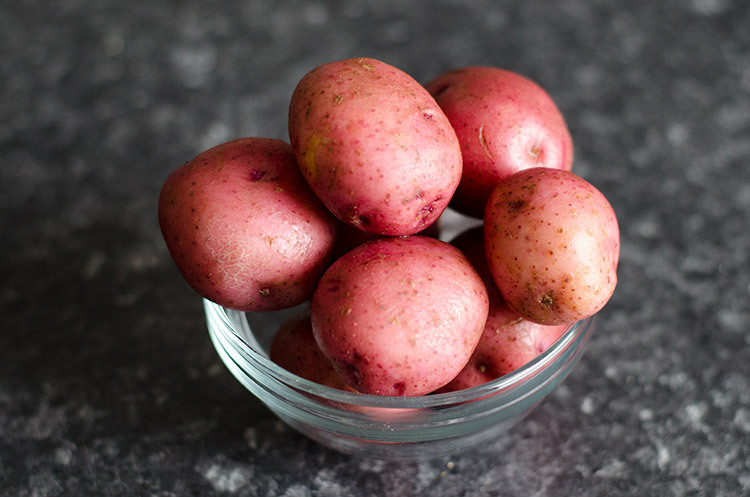 Bring a large pot of lightly-salted water to a boil. Add the green beans and cook for 2 to 3 minutes, until tender but crisp. Drain the beans and immediately submerge in a bowl of ice water to stop the cooking process. In a small bowl, combine the garlic, lemon zest, parsley, parmesan, almonds. Set aside. Heat the olive oil in a large sauté pan over medium-high heat. Drain the beans and pat dry. Add the beans to the pan and sauté, turning frequently, for 2 minutes, until coated with olive oil and heated through. Turn off heat and toss with the parmesan mixture. Sprinkle with a generous pinch of salt and pepper. Serve hot. 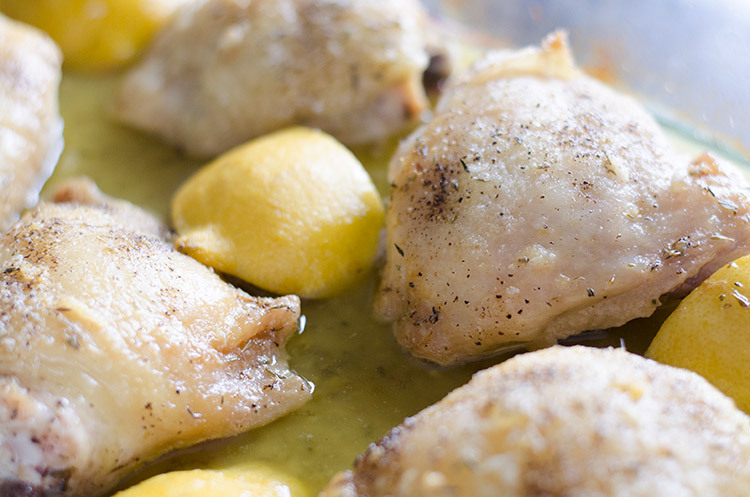 This baked lemon chicken could not be easier to make. 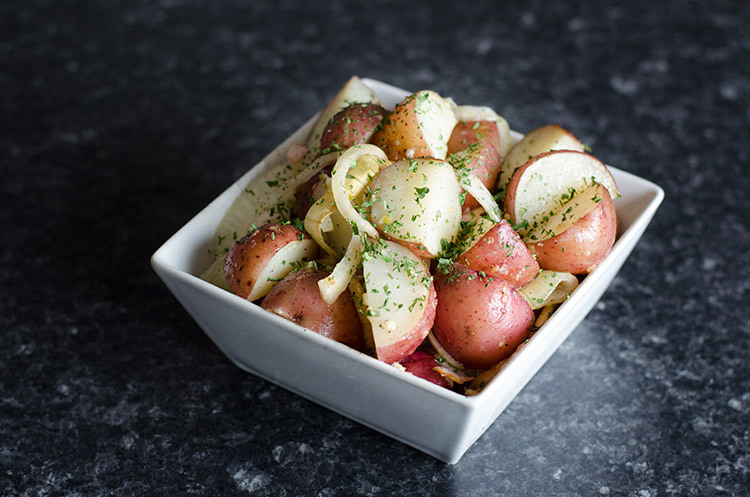 The weather in Minnesota has quickly been getting colder and colder, and I was in need of something a little more hot and hearty than I’d been having the past few months for dinner—salads or veggies with dip. Lemon is one of those foods that tastes good year round, along with chocolate and bread (whoops). When I was a kid, I can remember not liking lemons very much. Now I often cook and bake with them. What I love about them is their mixture of acidity, bitterness, and sweetness. 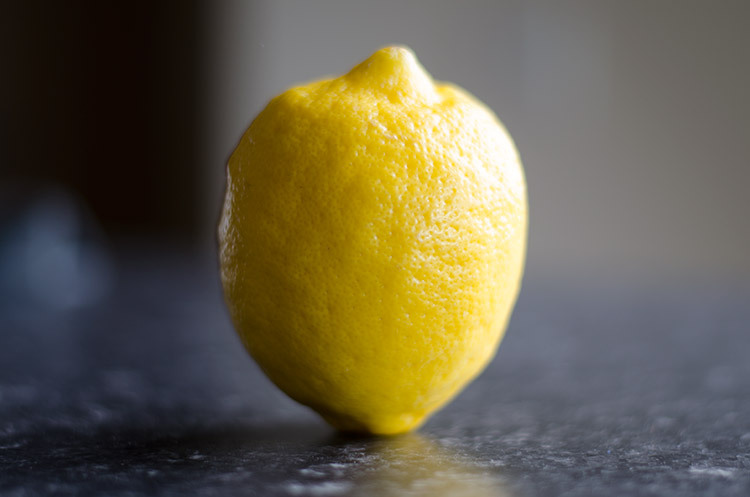 It’s really easy to substitute lemon for different sweetener, like sugar, in a lot of cooking. I tested this recipe a couple of ways when it came to the chicken. Ultimately, I decided it tasted better when cooked with skin-on chicken, even though I removed the skin before eating. The skin adds a really nice tenderness to the chicken and packs in a lot of flavor (even when removed). I’m not one to eat the skin on chicken very often (thanks for conditioning me on that one, Mom). But I couldn’t deny the intensity of the flavor versus the skinless chicken route. 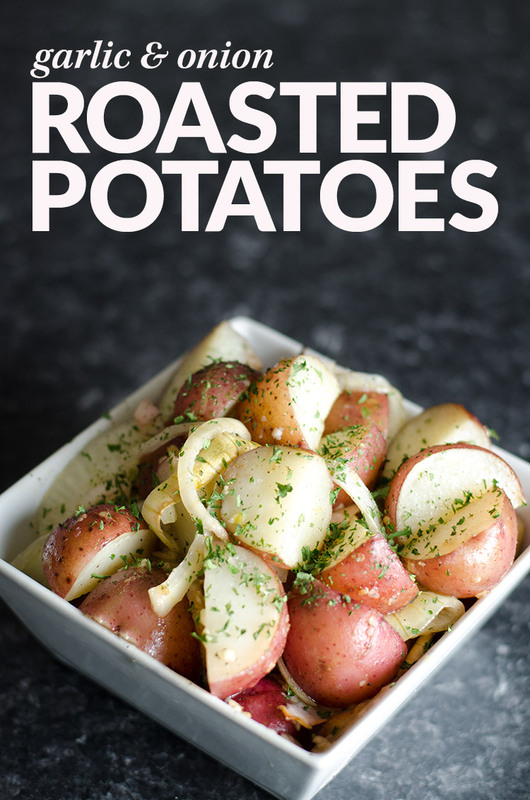 This recipe will easily feed 6–8 people, so feel free to cut the ingredients in half if you’re serving a smaller crowd. In a small saucepan over medium heat, add the olive oil and garlic, and cook for 1 minute. 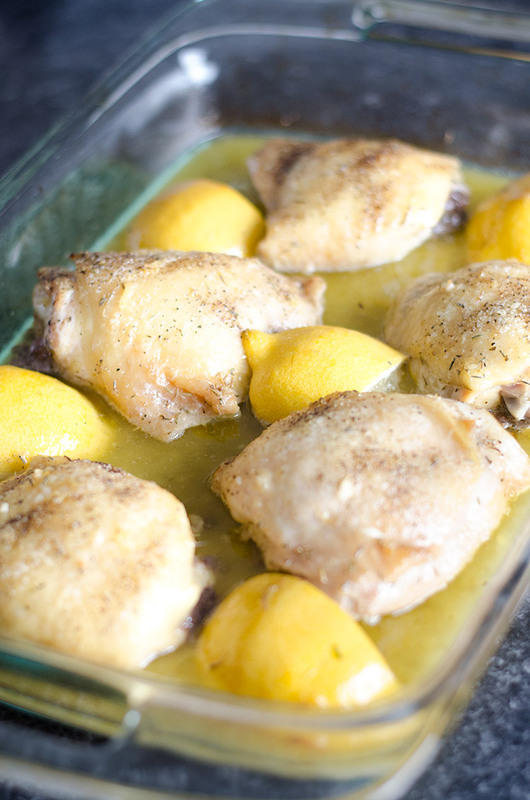 Turn off the heat, and add the white wine, lemon zest, lemon juice, oregano, thyme, and 1 teaspoon salt. Mix well. Divide between two 9x12-inch baking dishes. Pat the chicken pieces dry and dip the skin in the sauce. Place them in the pan skin side up. Sprinkle generously with salt and pepper. Cut the lemons in 8 wedges and place around the pieces of chicken. 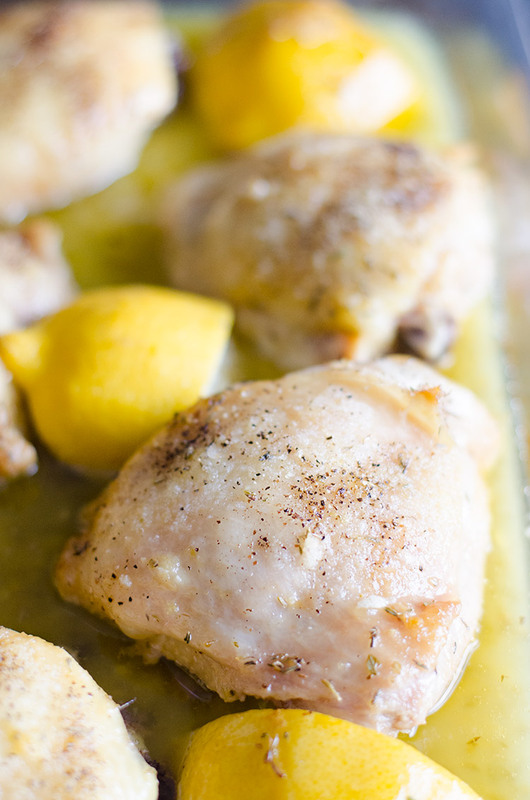 Bake for 45–50 minutes, depending on the size of the chicken pieces, until the chicken is done and the skin is lightly browned. If the chicken isn’t browned enough, put it under the broiler for 2 minutes. Sprinkle with a little more salt and pepper. Serve hot and with the pan juices.